Travel 2 the Caribbean Blog: Cheers - It's National Rum Day! Cheers - It's National Rum Day! equally. 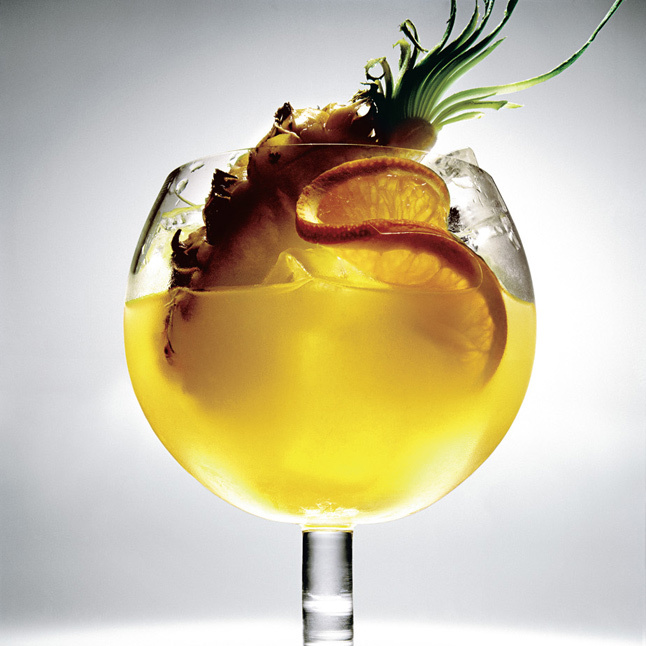 Garnish with pineapple wedges and orange slices.